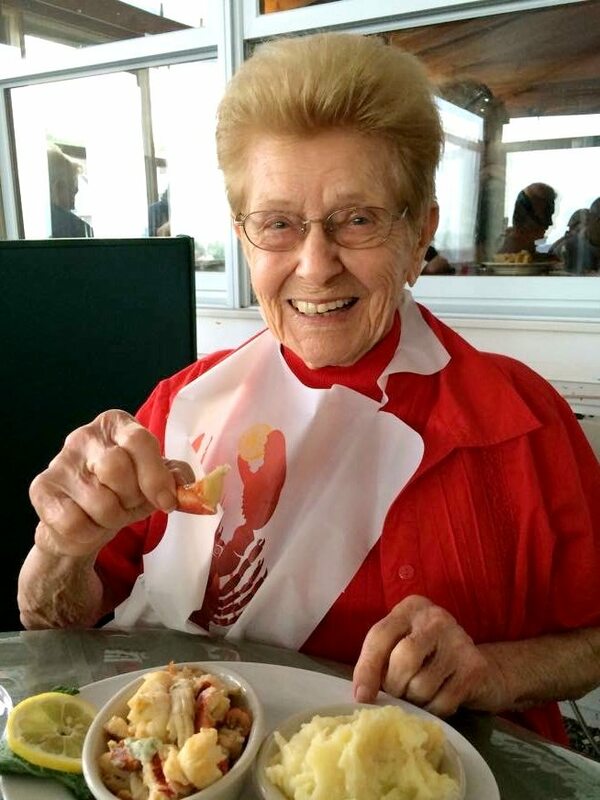 My grandmother passed away at 101 years old. She always took pride in her appearance. She was especially proud of her teeth. How did she keep them so healthy as she aged? Well, I wasn’t quite sure because grandma loved her sweets and snacks (a big no-no, but she wasn’t going to listen to me). Then I realized; she never missed her teeth brushing and always had her cleanings and dental check-ups. I started thinking about this the other day when we had a patient come into the office and told us that he felt dental health was the most important thing you could do for yourself for your overall health. I thought, boy, is he right! Decay and gingivitis are common problems as we get older. If gingivitis is left untreated, it often becomes periodontitis, which can cause loss of bones in your jaw and eventually, the loss of the teeth themselves. What happens to your oral care as you age? 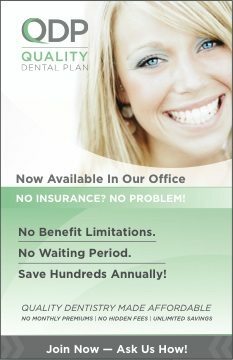 Affordability: There are many discounted senior dental plans available. 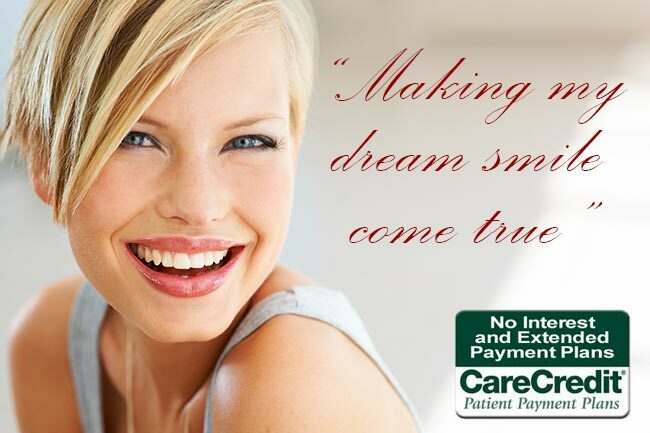 Seasons of Smiles offers QDP which is our Quality Dental Plan available to all patients. Cut those sugars and snacks!! My grandma may have kept all her teeth while she munched on marshmallow peeps, but that doesn’t mean you should. Limiting your snacks and removing sweets from your diet is very important. Try cut up fruit as a substitute. Awesome post. The blogs mentioned in this post are all great resources for all things dental. I found your article really interesting. Thank you for sharing wonderful information about dental health care. Keep sharing more info. We all know posting blogs and doing some social media is a huge opportunity for us to share our thoughts as a dental practitioner. Thank You For Providing Such a Unique and valuable information for your readers. Hi, Brenda. It’s so true that teeth can last a lifetime, but it’s also good to know that our loved ones (or ourselves) have options if we do lose our teeth. Thanks for the super helpful post! Great post! I have gone through your post throughly. No doubt, your post help us to keep our oral health sound at the old ages. I am so exited and suggest to follow this all my friends. Hello Jasmine, thanks for stopping by. Please give our best to all at Dulwich Dental Office. Great post! I really happy to go through this valuable post. No doubt, your post help to enjoy people their meal at their old ages. I am so exited and suggest to follow this all my patients. Amazing post! I really appreciate such a valuable post. Your post help to enjoy people their meal at old ages. I am very happy to read your post and suggest to follow this all my friends.